My team and I are here 24/7 to guide you through the home loan process and make sure your experience goes as quickly and smoothly as possible. While working with us, you will have all questions answered from loan application to the closing table! Our goal is to make your mortgage buying process such a positive one that you can brag about the experience with your friends and family! In an ever-changing market, it is very important that loan originators stay up to date on all of the rules and regulations so that we can educate and guide our buyers. To be the best that we can be, we spend numerous hours studying the markets and guidelines so that our buyers can rest easy knowing they are working with the most knowledgeable professionals in the mortgage industry. 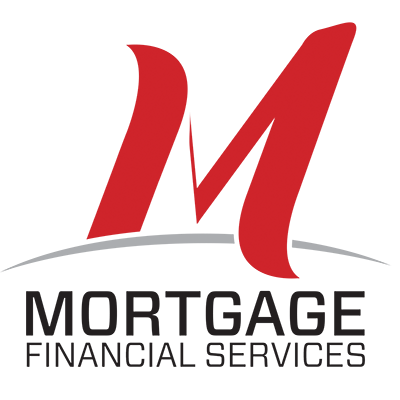 While I have all of the typical loan products available such as FHA, VA, Conventional and USDA and many Down Payment Assistance products, where I differentiate myself from other Mortgage Loan Officers is by staying focused on providing excellent client service to complement your short and long-term financial goals. 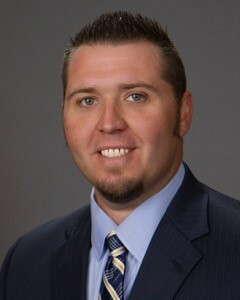 As a dedicated mortgage professional, I will be there for you every step of the home buying process. 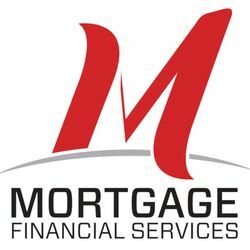 From selecting the right home loan product that suits your life stage and financial means, to providing real-time loan status and communication between you, your real estate agent, the title company and my office, to being able to answer all of your questions during the life of your mortgage, I am committed to making you my #1 priority! Exceptional client service makes a difference! During my career, two fundamental driving forces have consistently produced outstanding client experiences: hard work and always doing the right thing. Clients appreciate when you exceed expectations and doing the right thing always wins in the long run. In addition to those two main components, is an understanding that trust is earned and a deep level of industry knowledge is crucial to the foundation of how my business operates. I am proud of the many client testimonials I have received throughout my career. I am always here to answer your questions and be of any assistance as you look at different possibilities and opportunities…do not hesitate to call me anytime. I want you to have an extraordinary experience when buying the home of your dreams, and I strive for excellence in making this a reality! There is no affiliation between the lender and the real estate company/builder/seller.